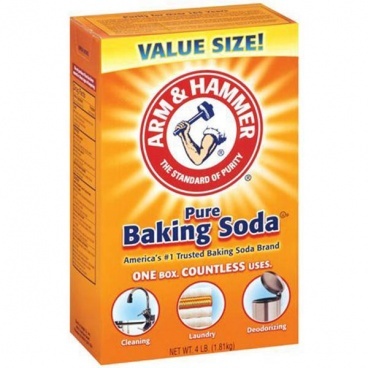 This box of Arm & Hammer Baking Soda represents great value for money. 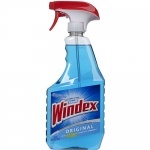 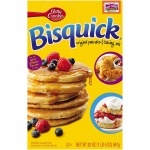 Ingredients: Sodium Bicarbonate Produced from genetically modified maize. 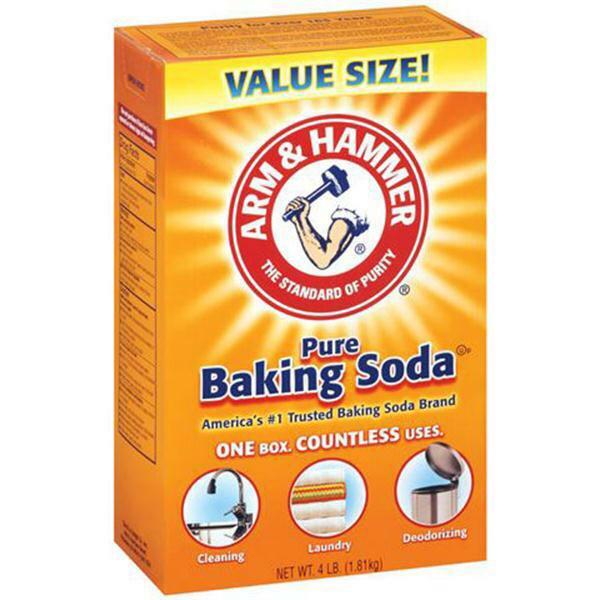 Arm and hammer baking soda 4lbs.